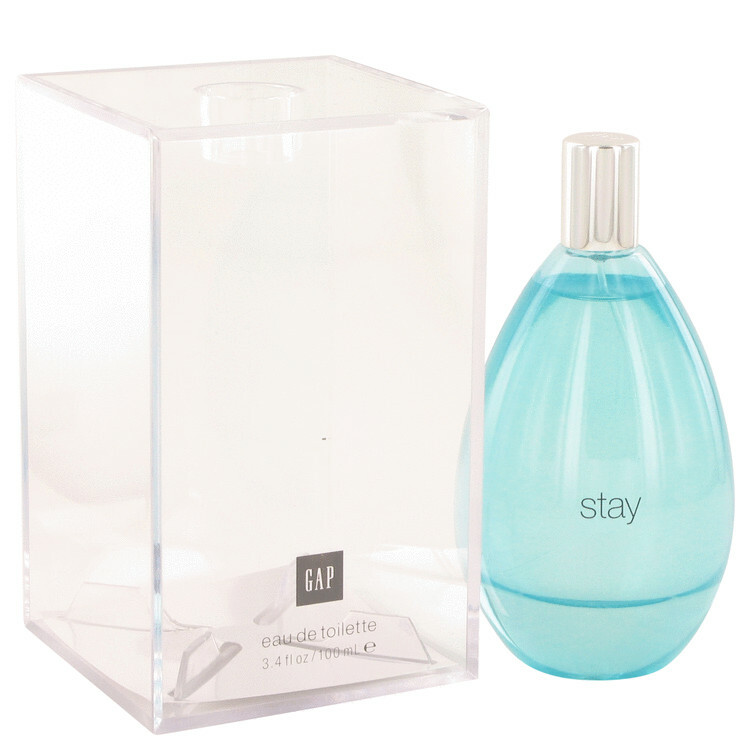 This fragrance was created by retailer Gap with perfumer Stephen Nilsen and released in 2010. This creation will offer you a warm woodsy floral blend that is magic on the skin. The top notes are lemon blossom, freesia and green hydrangea.